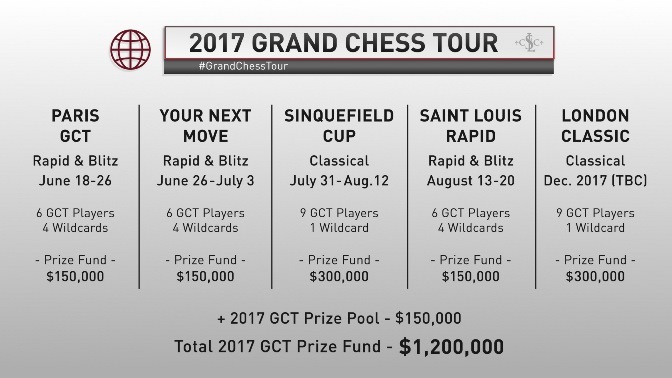 Eight of the top ten players are set to participate in the 2017 edition of the Grand Chess Tour. 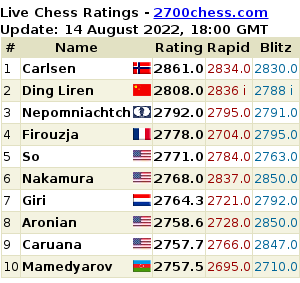 One rapid and blitz event was added to the events line-up from last year, i.e., the Saint Louis Rapid, which should follow soon after the Sinquefield Cup. It’s a great year ahead, indeed, for chess fans for 2017. Conquer the top of the tournament. You are a true chess wizard. God bless.